As contractors and venues demand maximum return on investment, dual-purpose FOH and Monitors flexibility is now essential in a live sound console. 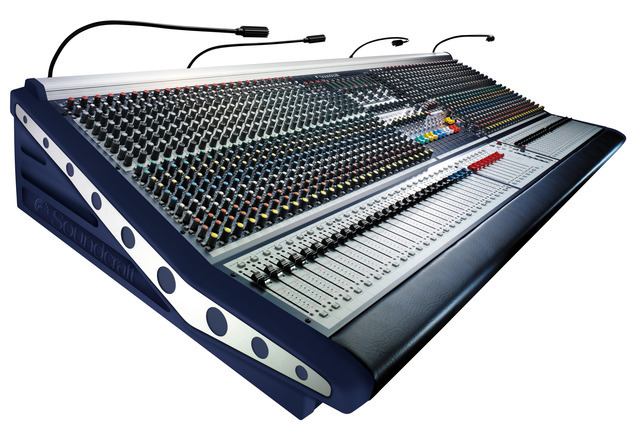 MH2, the third desk in Soundcraft’s acclaimed MH Series, delivers all the critical mixing features of its siblings in a fixed frame format, achieving a performance/price ratio unheard of in any other console in its class. Group or Aux on fader operation is selected at the touch of a button for familiar and uncomplicated operation. 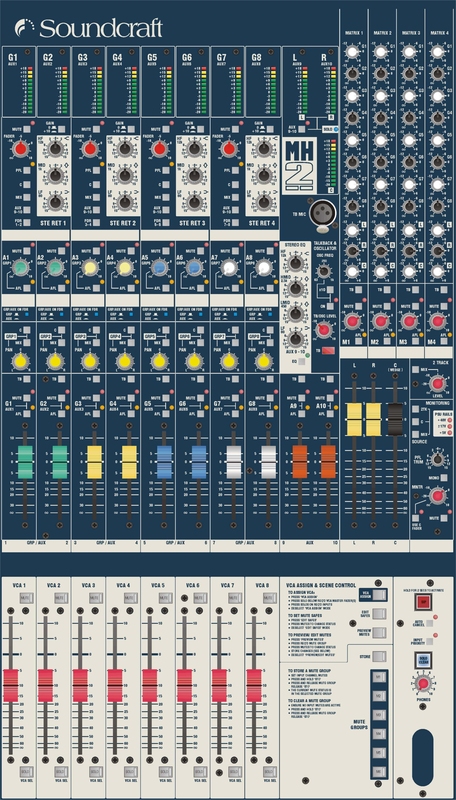 Soundcraft sound quality is guaranteed with the same mic preamp design used in the MH4 and MH3, classic British EQ and meticulous circuit design. And with important new features like separate line inputs on every channel, the argument for mixing with MH2 is compelling. Four frame sizes are available, all with an integrated switched mode PSU which can be removed for easy maintenance. 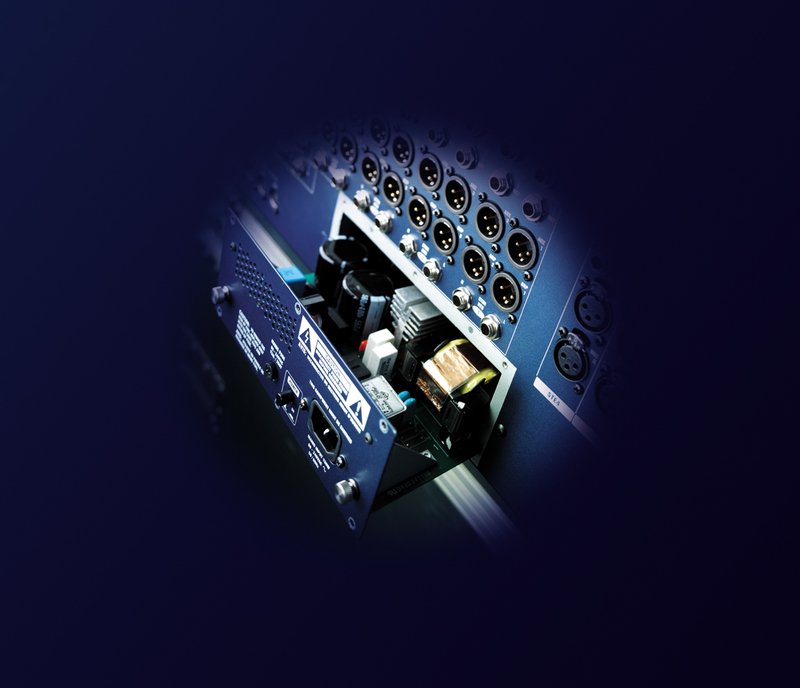 Naturally, a rear panel connector is provided to fit an external power supply for complete dual redundancy assurance.